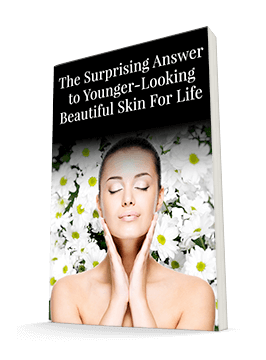 One of the best ways to protect your skin and reverse signs of aging is to apply polyphenols and other antioxidants that can hunt down free radicals before they can do too much damage. While one of the biggest enemies to skin health is found in nature — the sun and its UV radiation — nature is also a rich supplier of the antioxidants we need to defend our skin from this enemy. And according to a new study, researchers believe they have discovered yet another great source of polyphenol defense. This defense comes in the form of plant called Passiflora tarminiana, a species of passionfruit that's widespread throughout South America. It's full of polyphenols called flavonoids that have antioxidant and antiaging effects. Researchers investigated the levels of polyphenols and antioxidant activity in extracts from Passiflora tarminiana and found that they were quite high — and able to inhibit an enzyme called collagenase, which breaks down collagen. Even better, it actually increased the collagen production system that UVB radiation can inhibit. The extract also helped reduce damage from UVB radiation and reduced the production of the reactive oxygen species that can cause so much damage to the skin. This is a great reminder of just how powerful natural ingredients can be. 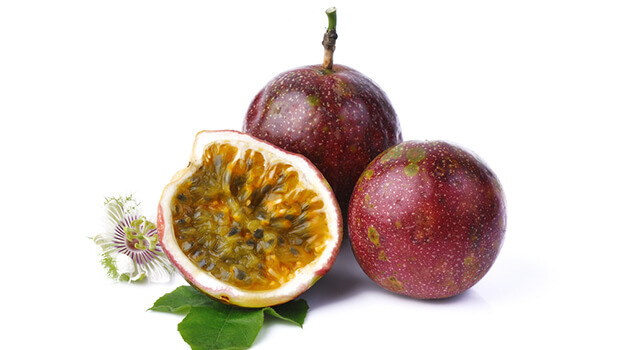 You might enjoy eating passionfruit — and you can do your skin some good simply because you'll be ingesting so many powerful antioxidants. You might even be able to apply its extract to your skin from the outside before you know it! Just remember that if you're enjoying passionfruit because you're on a tropical vacation, you need to protect your skin from the sun. Relaxation is great for your skin — but it takes only a few minutes of UV exposure to reverse all the good a laid-back breakfast with a passionfruit parfait can do!